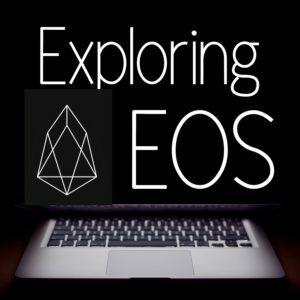 We were joined again by Chaney Moore to discuss Airdrops today. 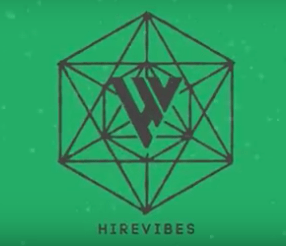 We discuss HireVibes, a job recruitment industry disrupting project, in depth and learn about some new upcoming airdrops too. Take a look!